One of our ambassadors, Adrian Hayes, is taking one for the team! 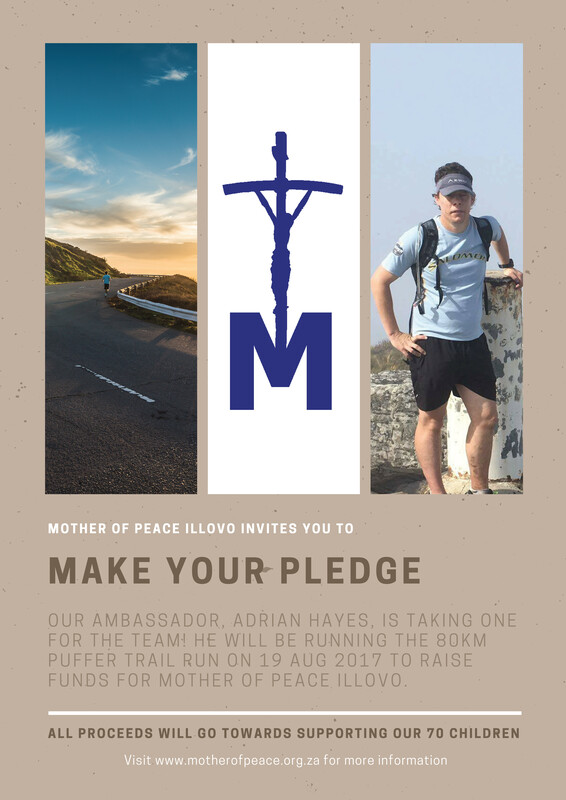 He will be running the 80km PUFfer Trail Run on 19 Aug 2017 to raise funds for Mother of Peace Illovo. – Optional: A message for Adrian Hayes, our marathon ambassador. Mother of Peace would like to thank Adrian for his dedication and commitment to making a difference. Pledges/Donations can be made through our Donate page (Click Here). Please use the reference “puffer” followed by your surname when making your pledge. Good luck Adrian, we wish you well! Adrian Hayes is an athlete who has done many road races including 10 kilometres, half marathons and ultra marathons. Adrian Hayes did his first half marathon at the Two Oceans Half Marathon in April 2000. He has completed 54 Half Marathons to date. Adrian Hayes’ first full marathon was Winelands Marathon in November 2003. He has done 73 Marathons and Ultra Marathons. Adrian Hayes has completed 14 Two Oceans Ultra Marathons and 10 Comrades Marathons. 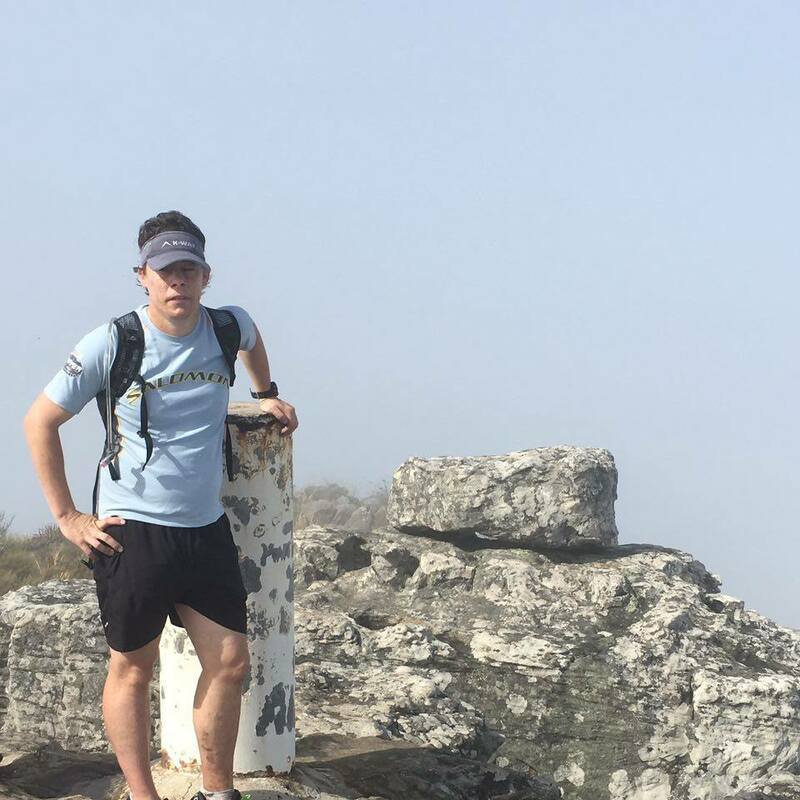 Adrian Hayes did his dream run on 13 December 2014; it was a 120 km run from Cape Point Lighthouse to Cape Hangklip Lighthouse around False Bay coast. He did this run for charity – his charity was Tears Animal Rescue, and the run was called Running Cats & Dogs. He raised around R4000 for Tears Animal Rescue.